Sputnik: Was the EU justified in sanctioning Venezuela? Julia Buxton: The EU cannot justify the sanctioning of 11 Venezuela officials and I think that this is pandering to very unsuccessful US policy and it won’t help Venezuela get any closer to democratisation or to addressing the human rights issues brought up at the UN. 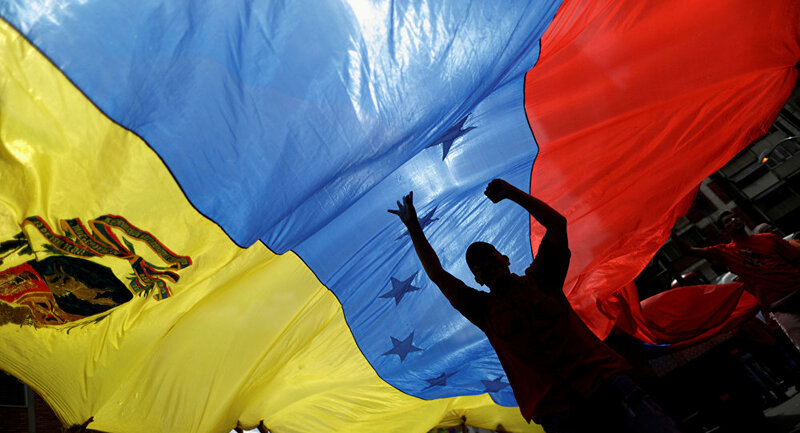 Sputnik: What impact do sanctions have on ordinary Venezuelans? Julia Buxton: These EU sanctions are asset freezes and a travel ban on officials only, so it won’t have much impact on ordinary Venezuelans. By contrast, US sanctions on the financial sector are really limiting Venezuela’s ability to borrow in international markets and is having devastating social consequences.